We often need more light to see what is right before us. Years ago I was in the dark about how to respond to a difficult child. I needed light, a new perspective. 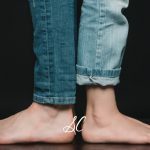 Learning about the will of my child provided the opportunity for me to open my heart and mind to receive light where I had been walking in darkness. 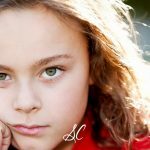 An understanding of my child’s will and how it functions brought knowledge which helped me change my perspective and see my child in a new light. Your perspective with regard to the will of your child determines how you confront the behavior of your child. 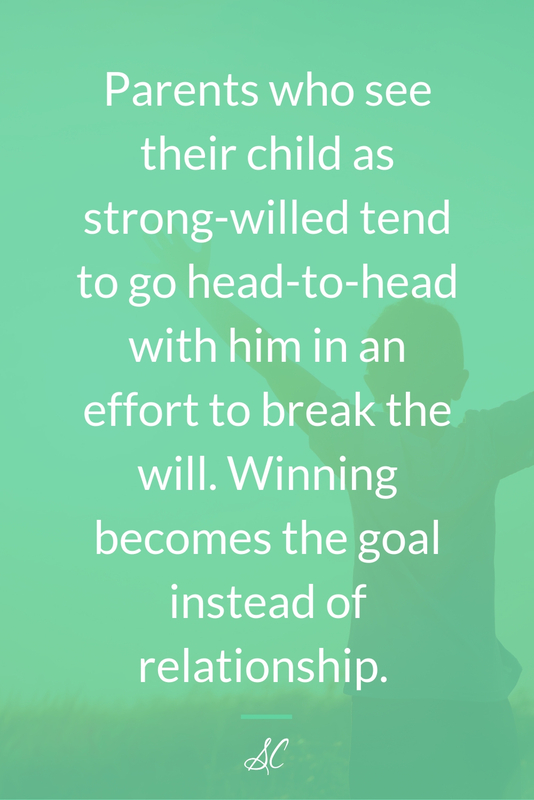 Parents who see their child as strong-willed tend to go head-to-head with him in an effort to break the will. Winning becomes the goal instead of relationship. Many times I have heard a frustrated parent say, “But I can’t let him win!” as the fight for control grows in intensity. Too many times parents see themselves in the opposite corner of the ring, warming up for the next round in the match for dominance. Recognizing that some children are more challenging than others, another perspective deserves consideration. 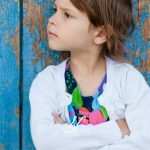 Seeing the stubborn or defiant child as weak-willed instead of strong-willed changes your response to his behavior. With compassion and a gentle, but firm hand, you can assist the weak and help him become strong. The child is weak-willed because he does not have the power to compel himself to do the right thing. He cannot control his own desires, appetites, emotions, or passions. Therefore, he does not yet have the ability to choose well. Parents must be able to separate themselves from their child’s behavior. If the parents’ sense of worth or significance is tied in any way to the performance of their child, they will be threatened by misbehavior instead of free to minister with grace and truth to the weaker one, the one who cannot seem to behave without help. In actuality, your job is to give the child opportunities to strengthen his will, his self-compelling power. To will is to choose, and to have a strong will means to choose well. Every time your child chooses to do the right thing, his will is strengthened. And aside from situations of imminent danger, every time you force him to do the right thing, you are not only fostering a weak will, you are forcing your will upon the child, and thus precipitating the battle for control. As presented in Does the Strong-Willed Child Really Have a Strong Will?, strength of will is built in a child as you help him change his thinking. One effective method for changing thoughts is distraction. For details, click this link. Another valuable means of guiding your child to change his thoughts is through incentives. To define incentives, let me first explain what they are not. Incentives are not making promises of pleasure to a child who is already misbehaving—that is bribery. Bribery is telling your unhappy and noisy child that if he will just sit quietly until the adults are finished eating, you will take him to McDonalds for a treat. Bribery reinforces wrong choices and poor behavior. Incentives will help your child learn to choose well. 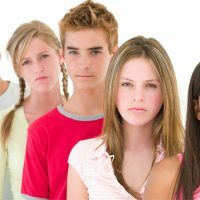 The natural consequences of choices well-made provide incentives for children and adults. 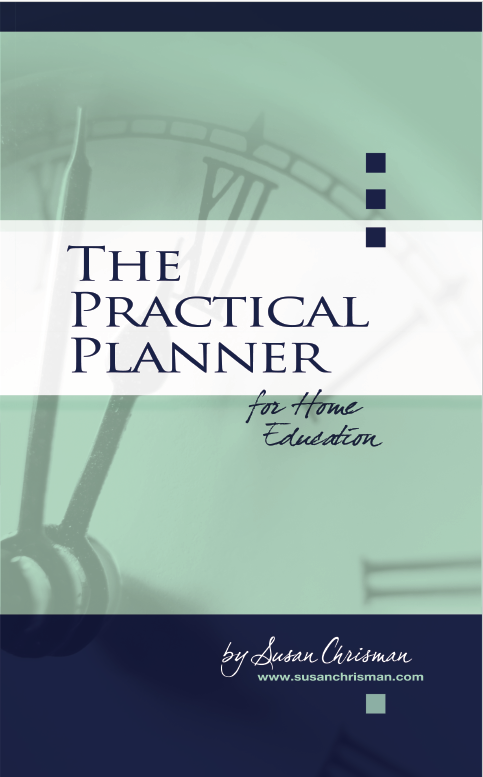 “If I finish this cleaning project, I can read a book while I rest a while.” “If I exercise or take a walk, I will have a better frame of mind.” Make sure his tasks are developmentally appropriate for your child. Help him have fun by working with him and making his chores into a game. Inspire him to choose well. His will is being developed into a strong self-compelling power. Learning cause and effect requires the use of higher levels of thinking, so it is wise to introduce this concept gently to your young children. “After we clean up, we can go to the park,” offers the consequence or incentive quickly, and the child is better able to understand. 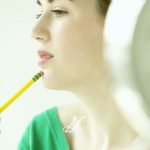 But a two-year-old might have difficulty grasping the connection in, “After you lie quietly for a rest or nap, you may go out and play in the sandbox,” or “If you eat your green beans tonight, tomorrow we will bake cookies.” The reward is not immediate and for the incentive to work, more maturity in the development of the child is required. As he matures, though, he will be able to connect to longer term consequences, and you can use those incentives accordingly. Practice this type of cause and effect incentive with your young child. Look for opportunities to show the good consequences of choosing well. 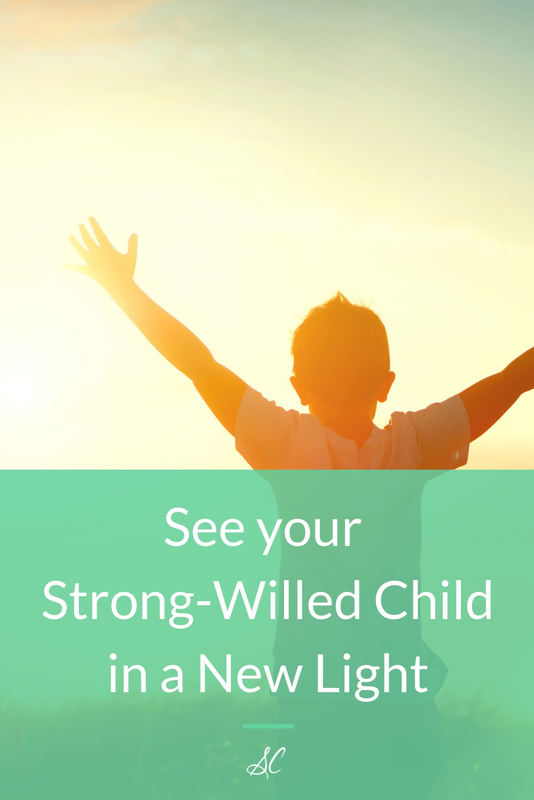 You are helping the child grow strong in will by assisting him in changing his thoughts. Learning to look ahead for the benefits of obedience and good choices builds strength of will.